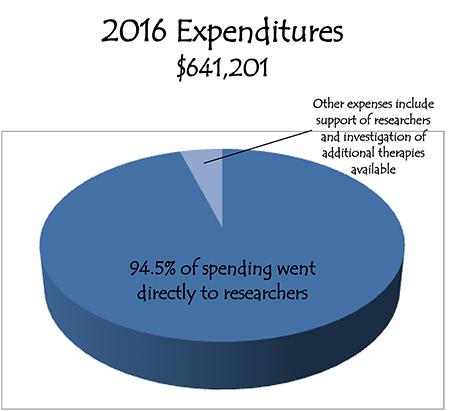 Our goal is to fund basic science, develop research, move forward with safety and efficacy studies, and support other services required to move from the lab into the clinic. At Usher 2020 Foundation, we want to be “out of business” by the end of the year 2020. To do that, we need to make sure that everything that is needed to take multiple therapies into clinical trials is in place. How does Usher 2020 Foundation work? 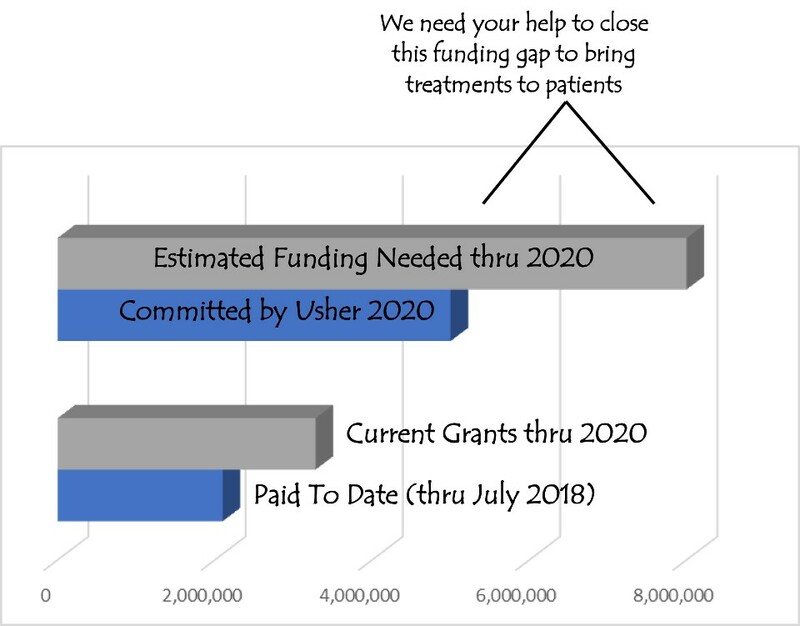 Usher 2020 Foundation exclusively funds researchers that are working on treatments that will slow, stop or reverse the degeneration of sight caused by Usher Syndrome. 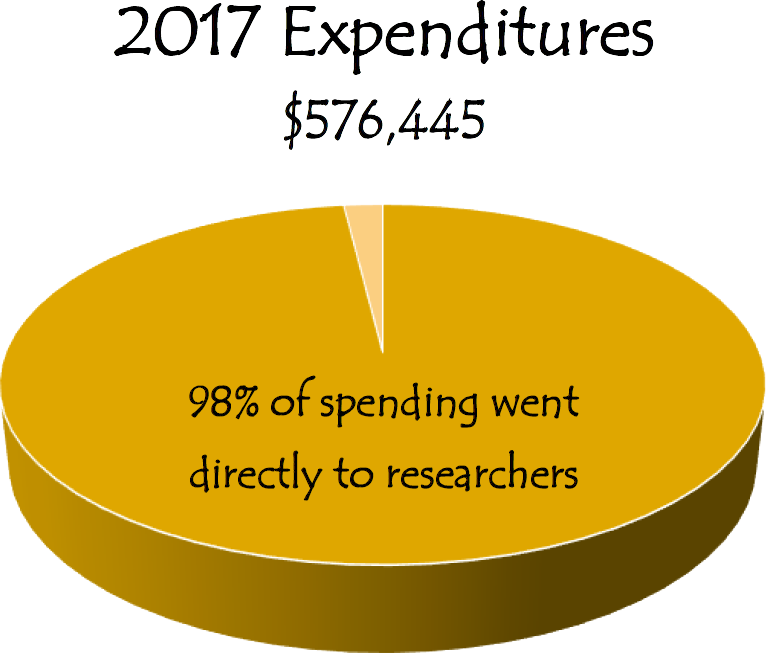 We work hard to make sure just about every penny of every dollar we spend gets into the hands of the scientists and clinicians that will bring treatments to those with Usher Syndrome. 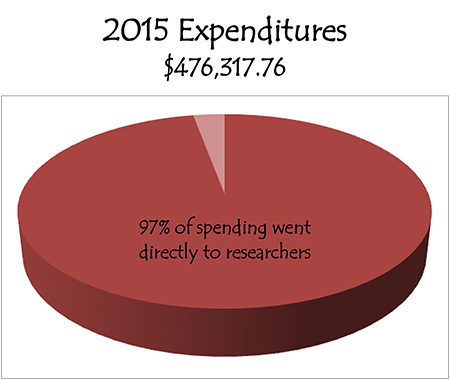 96¢ out of every dollar goes to research. You can make a donation online or send your check to: Usher 2020 Foundation, P.O. Box 7342, Atlanta, Georgia 30357. We need your voice. Contact us to become a part of the community that will bring an end to blindness for those with Usher Syndrome. Help us spread the word about Usher Syndrome and Usher 2020 Foundation. Tell everyone you know to like us on FaceBook, follow us on Twitter and Instagram, and connect on LinkedIn. Usher 2020 Foundation is a 501(c)(3) non-profit organization. 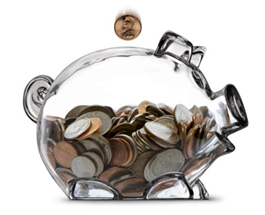 Donations made to Usher 2020 Foundation are tax-deductible to the fullest extent allowed by law.